3. You always wanted to have a family area, utility room or an extra downstairs toilet? 4. You would like to know how best to make use of underused space around your home? 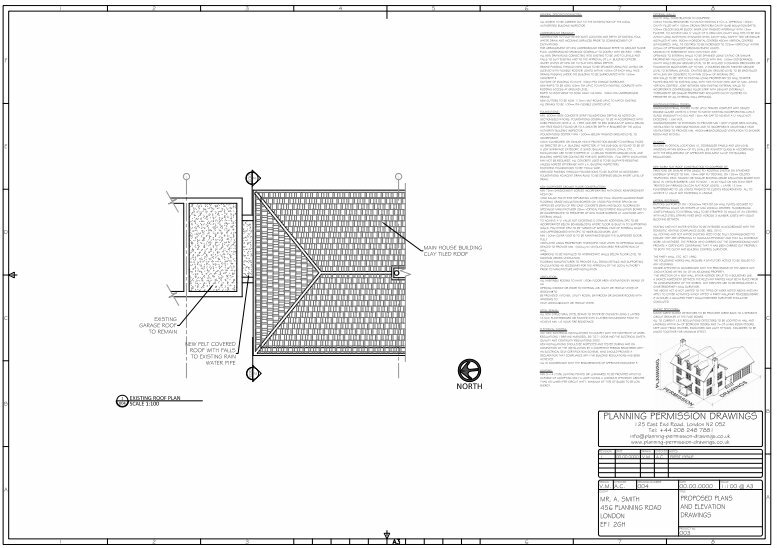 Let Planning Permission Drawings visit you free of charge to assess what additional space your house could benefit from. We offer impartial advice, whilst letting you know what is possible with or without Planning Permission and explain the processes involved. 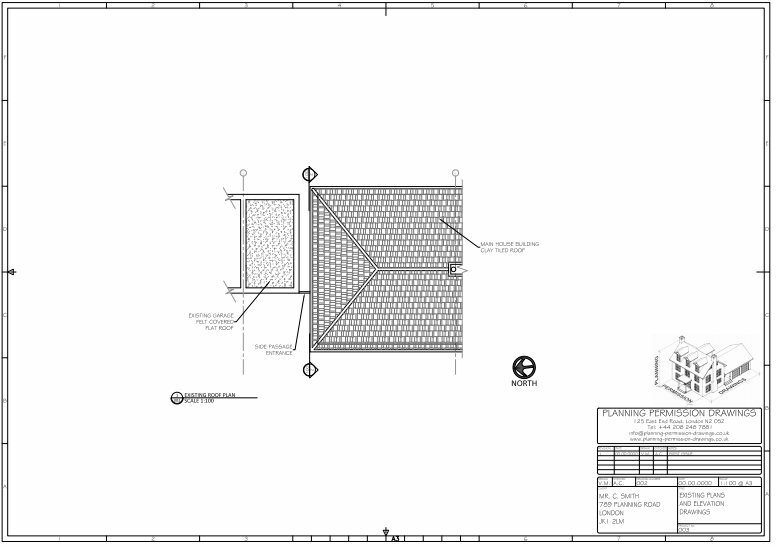 We provide a free of charge proposal sketch, and a detailed free of charge quotation. 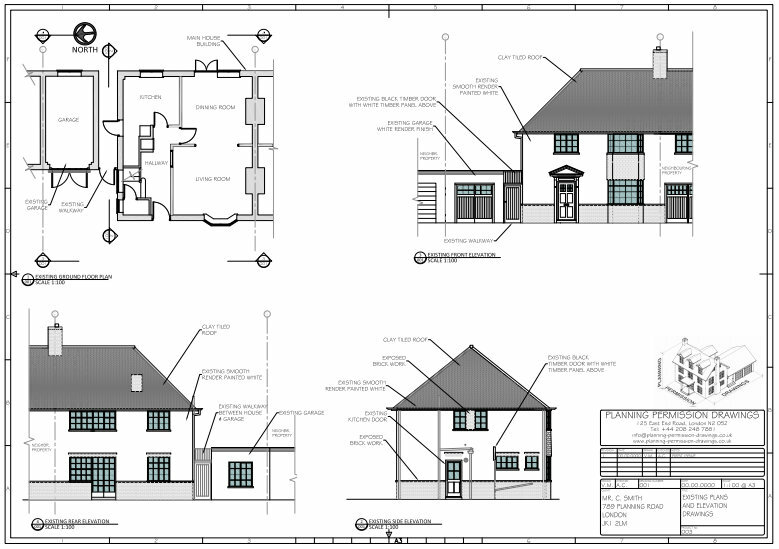 Planning Permission Drawings guide you through all of the required paperwork in order for you to realise your home’s potential. 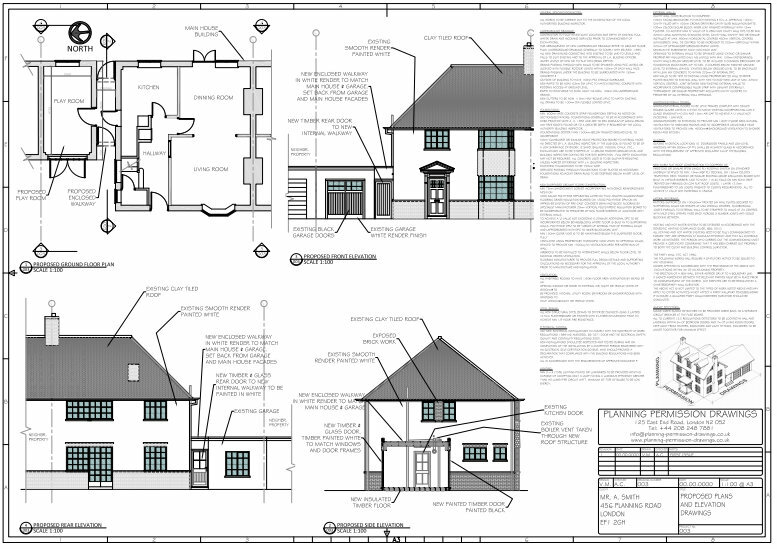 In Planning Permission Drawings ‘Planning Guide’ section see how easy it is to add space without the need for Planning Permission (under Permitted Development allowances), but should you want or require additional space, Planning Permission Drawings will advise you how this can be achieved.